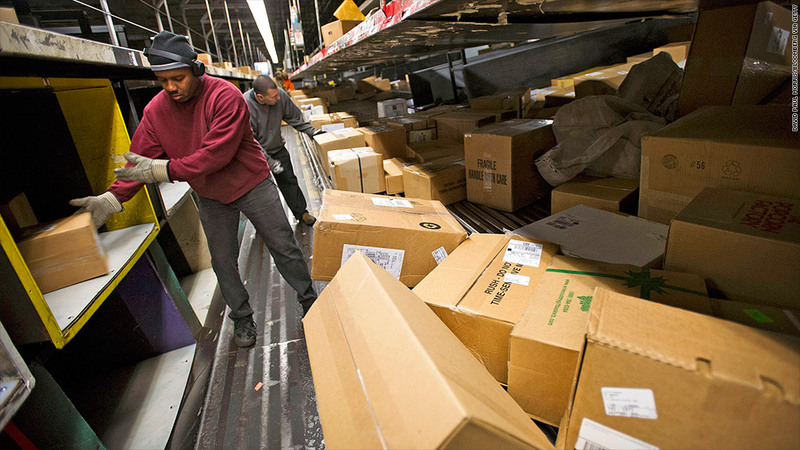 UPS's problems handling a surge of Christmas shipments will hurt its fourth quarter profit. United Parcel Service's failure to deliver thousands of packages in time for Christmas did more than disappoint online shoppers. It's apparently going to disappoint investors as well. UPS warned Friday that its fourth-quarter earnings will be below its earlier guidance due to the delivery problems it ran into during the holidays. 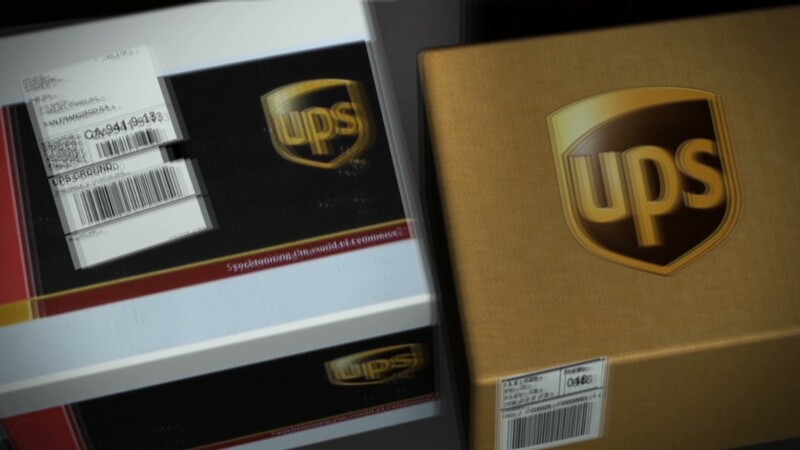 Shares of UPS (UPS) fell sharply in early trading, before recovering a little. Shares of rival delivery company FedEx (FDX) were also lower after UPS' announcement. UPS said a short holiday shopping season and a bigger-than-expected surge in online shopping strained its network. In an effort to keep up with the demand, the company hired 85,000 temporary employees, which was 30,000 more than it had planned to hire, and rented additional trucks. It said it delivered a record 31 million packages on Dec. 23. But the surge of shipments and some bad weather overwhelmed its system, and caused some widespread and highly publicized delivery failures. Online retailer Amazon (AMZN), a UPS customer, ended up offering refunds on shipping charges and compensatory gift cards to its customers. UPS tried to assure investors that the problems with the Christmas deliveries are behind it. "Despite fourth-quarter performance, the company is confident of its 2014 outlook," UPS said. It expects profits to rise 10% to 15%.